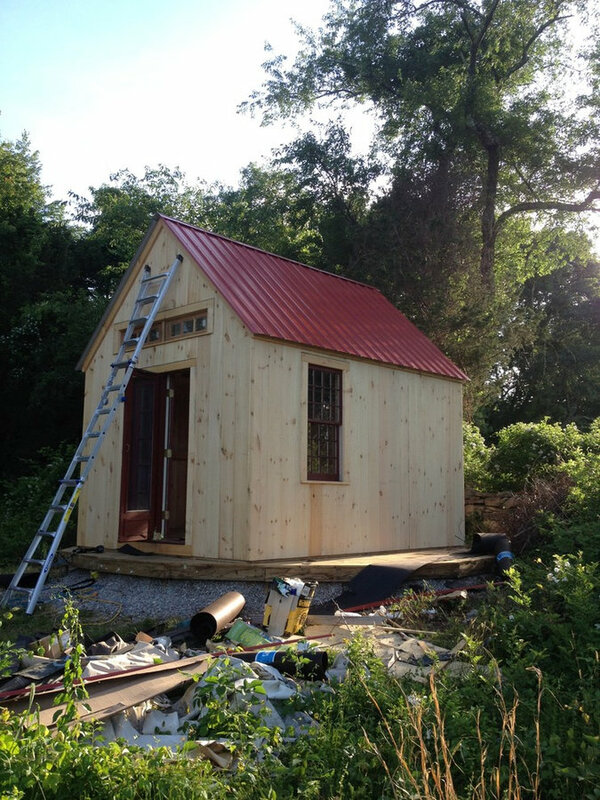 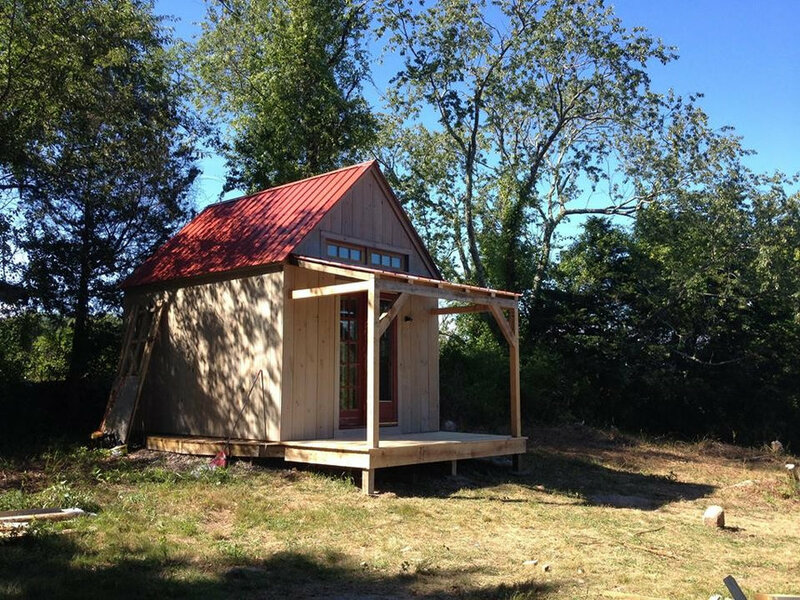 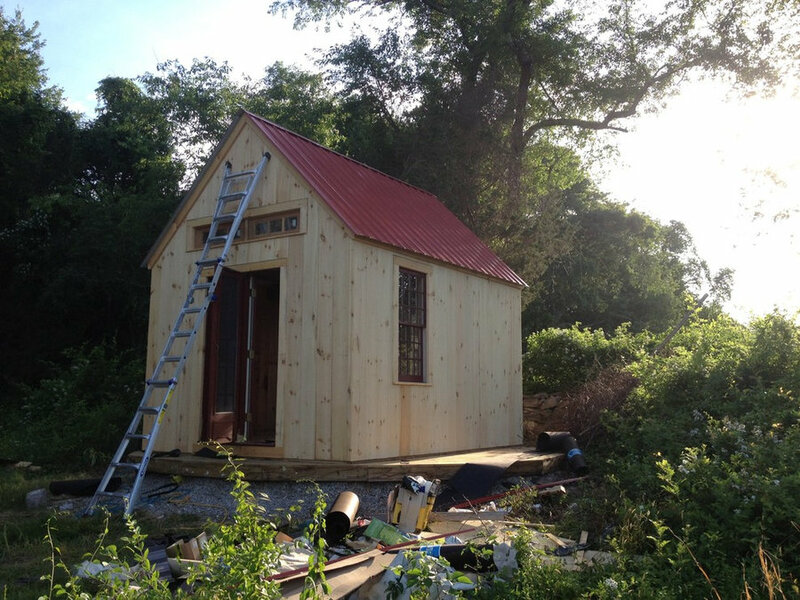 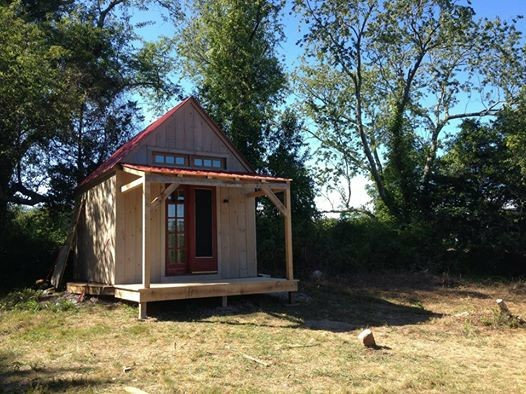 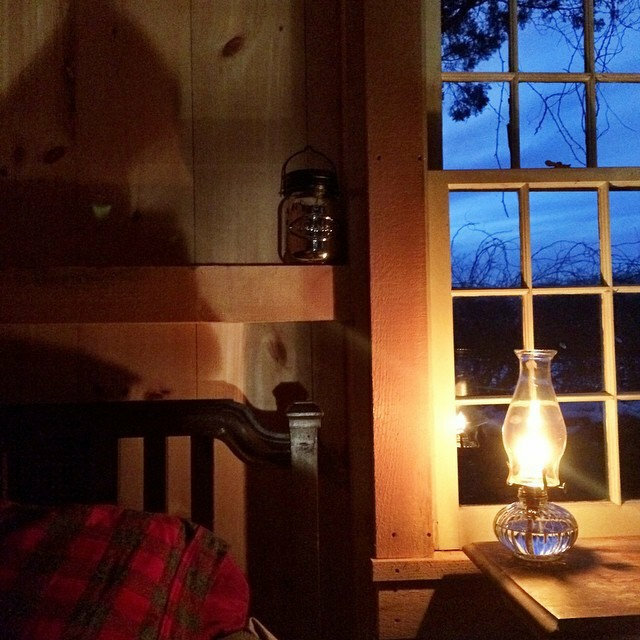 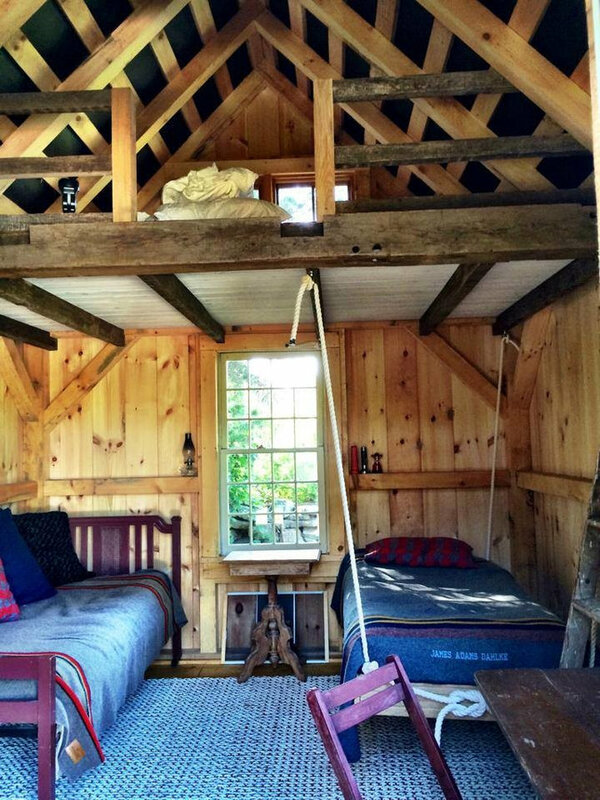 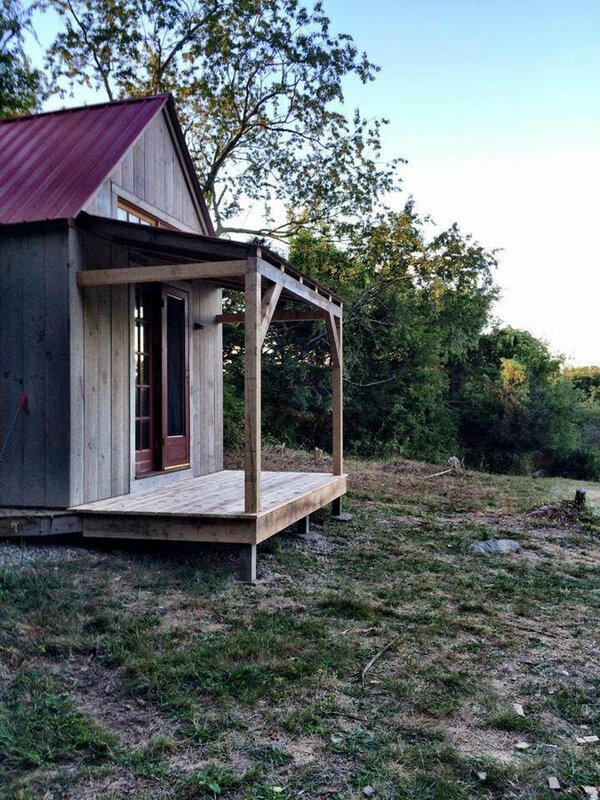 We built this wee cabin for one of our clients who wanted a place to get away. 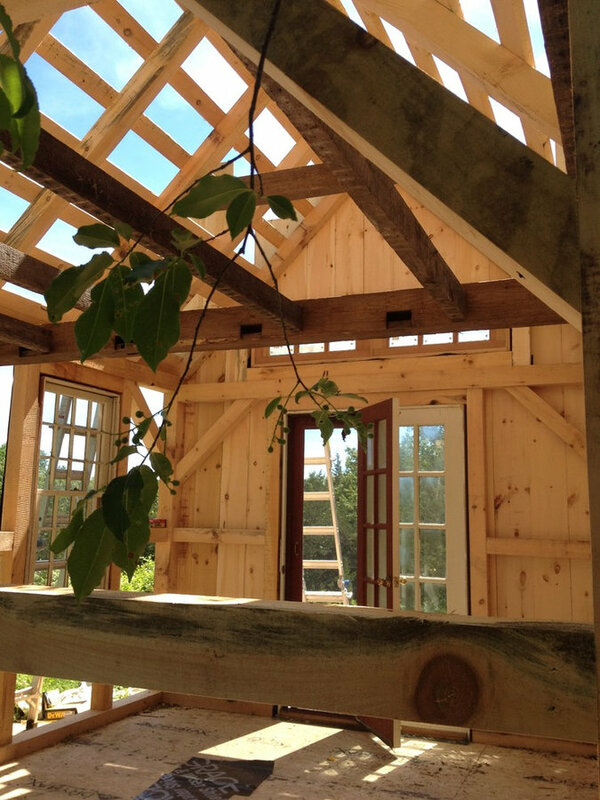 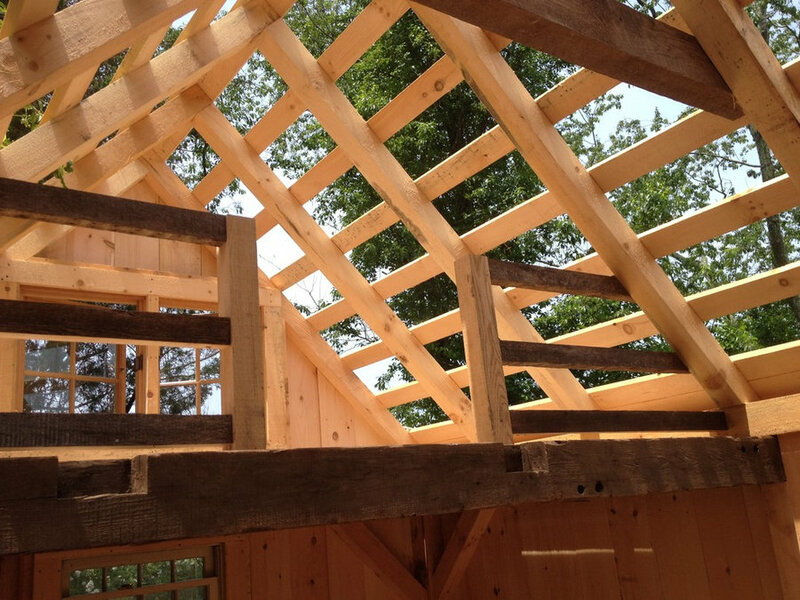 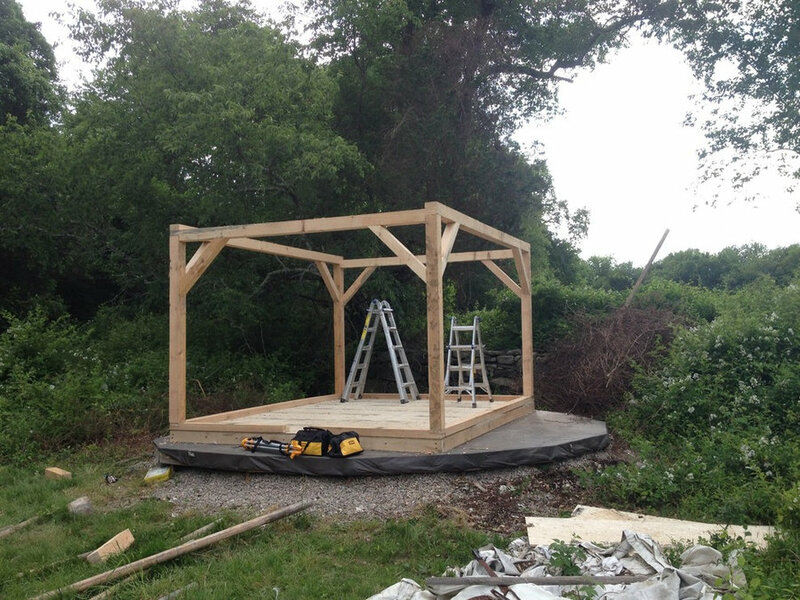 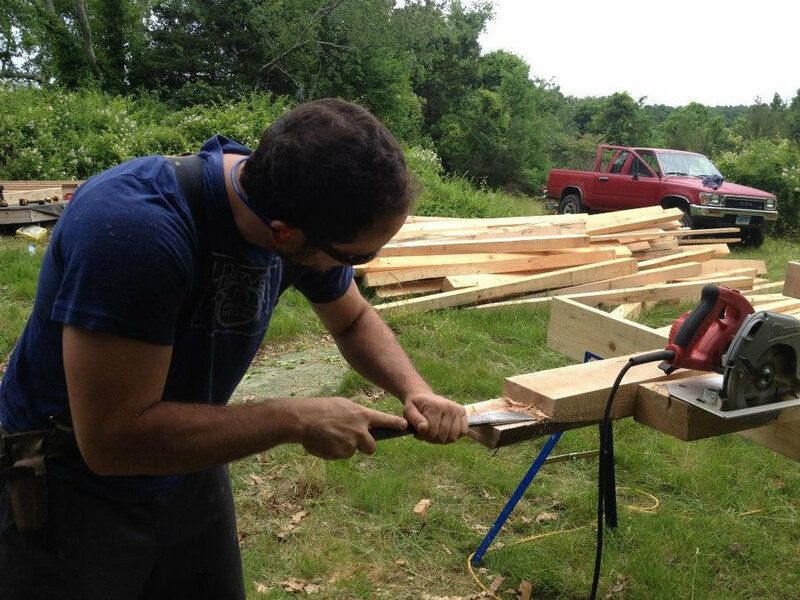 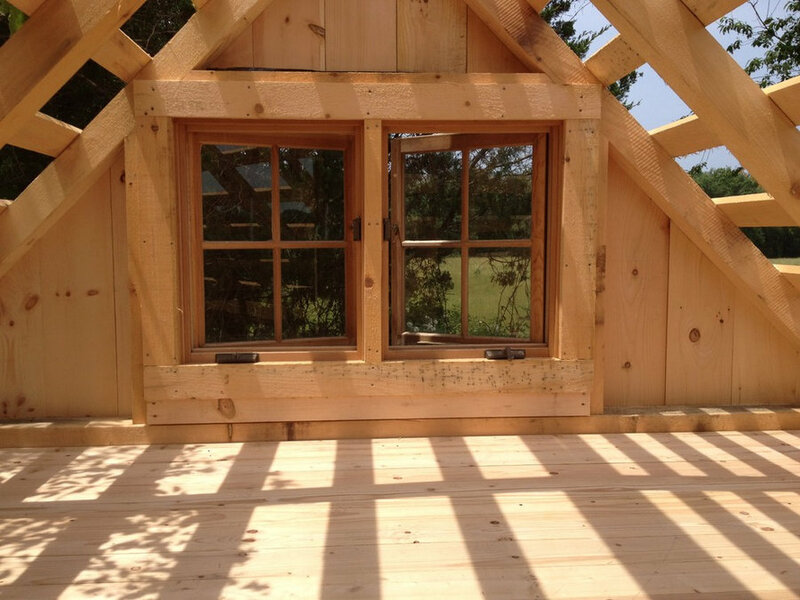 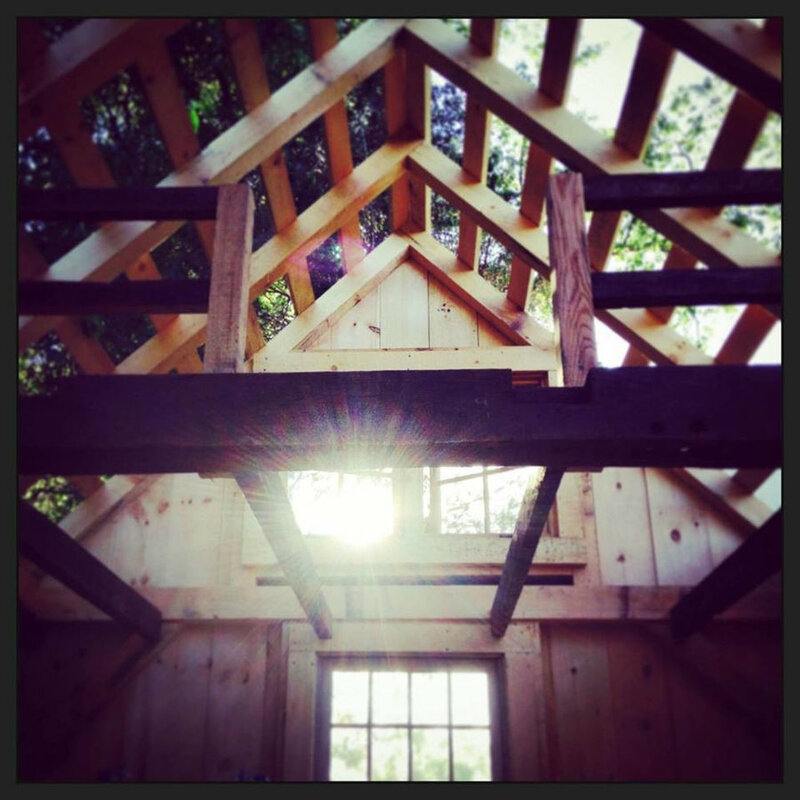 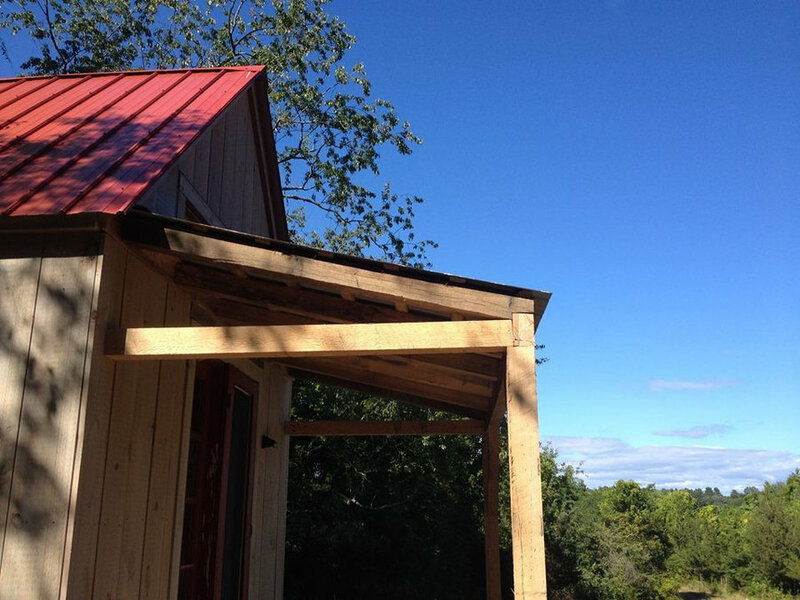 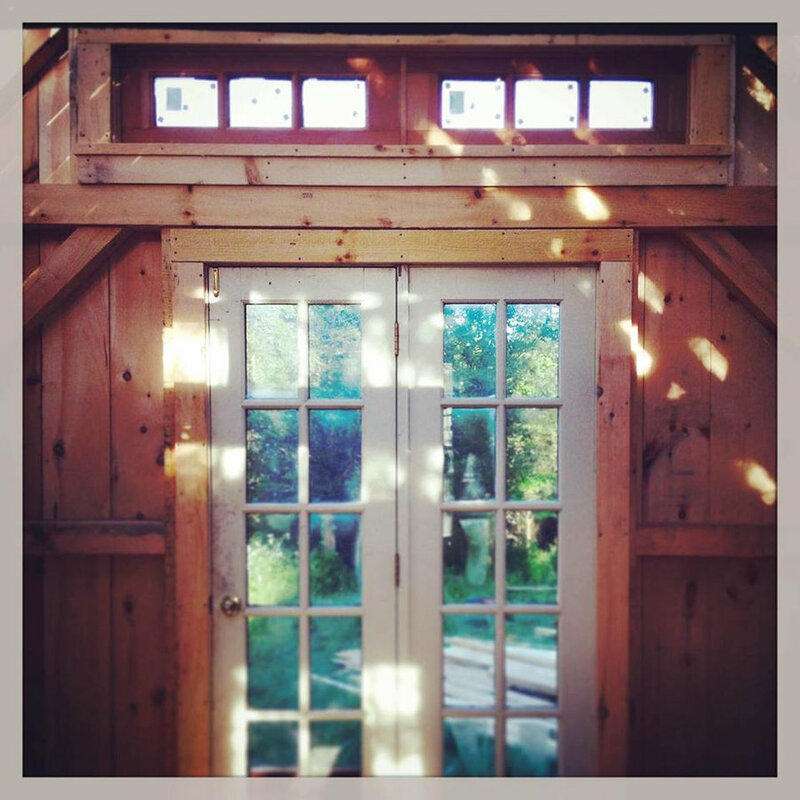 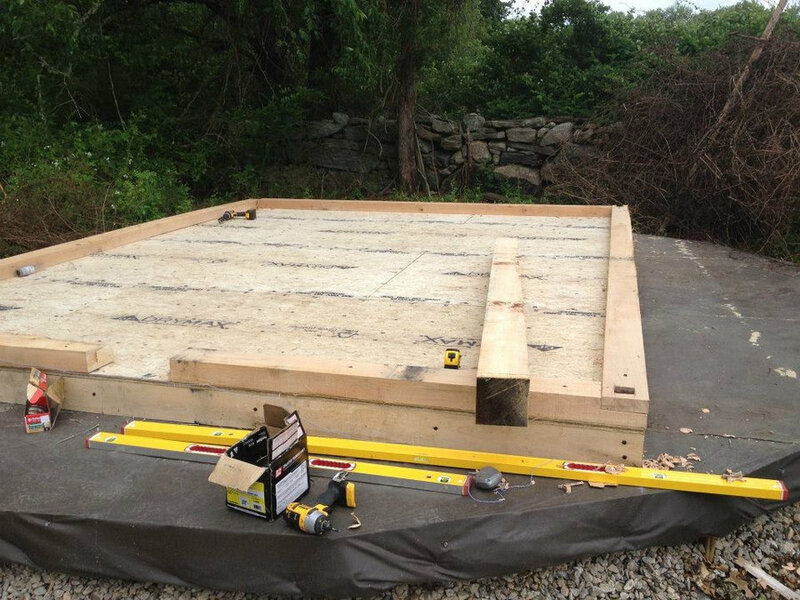 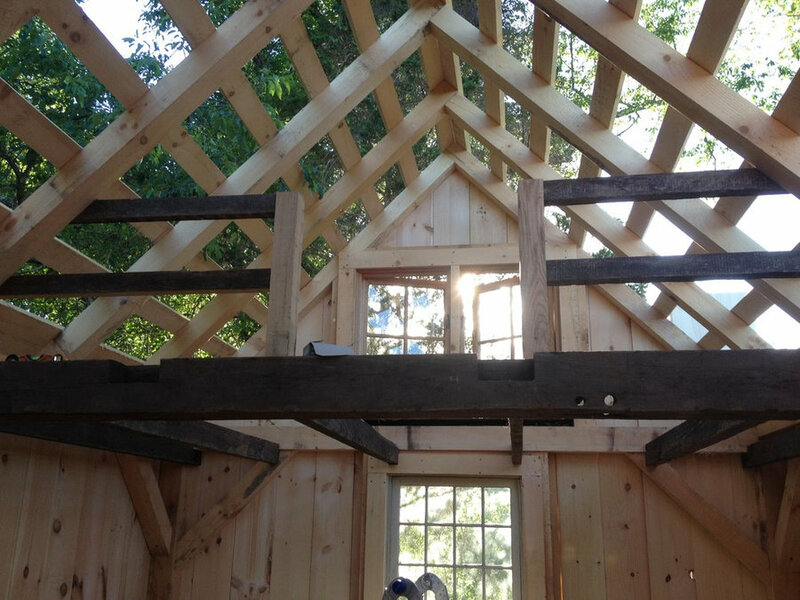 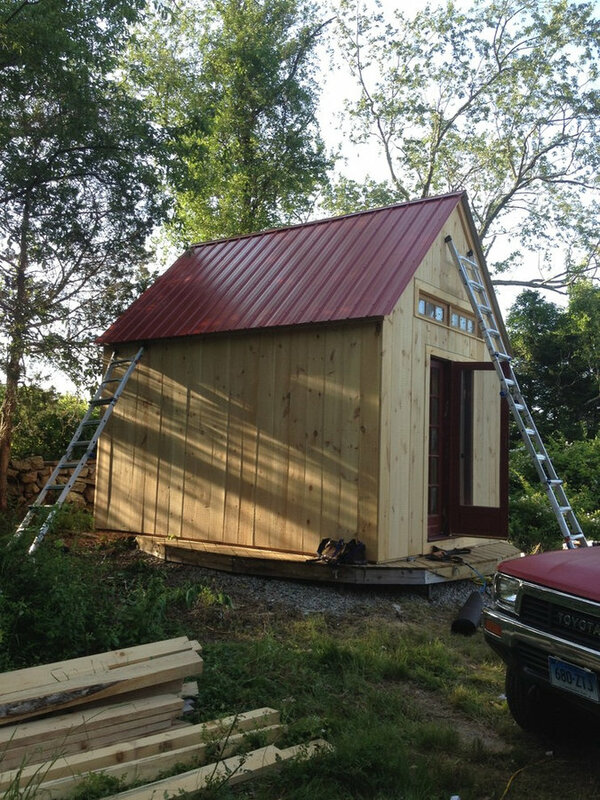 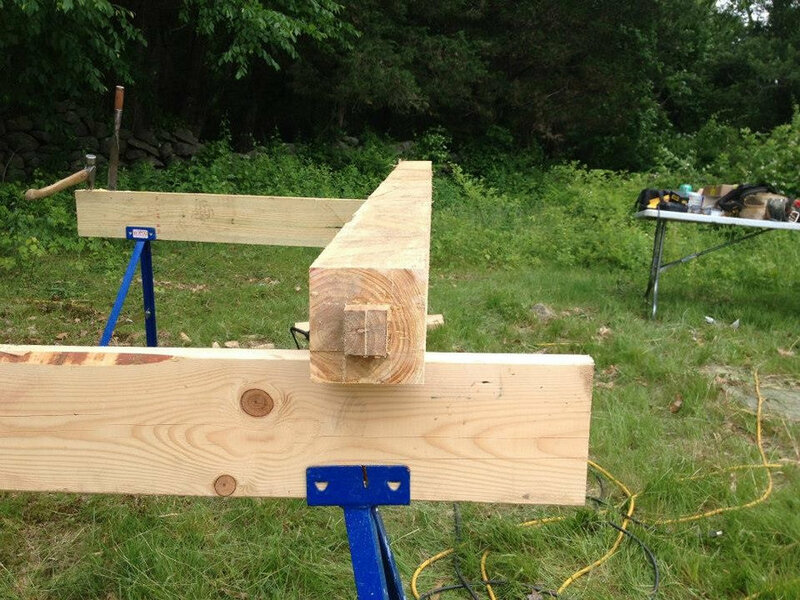 We had all the wood milled locally and the simplicity of the structure allowed us to build it in just under six days. 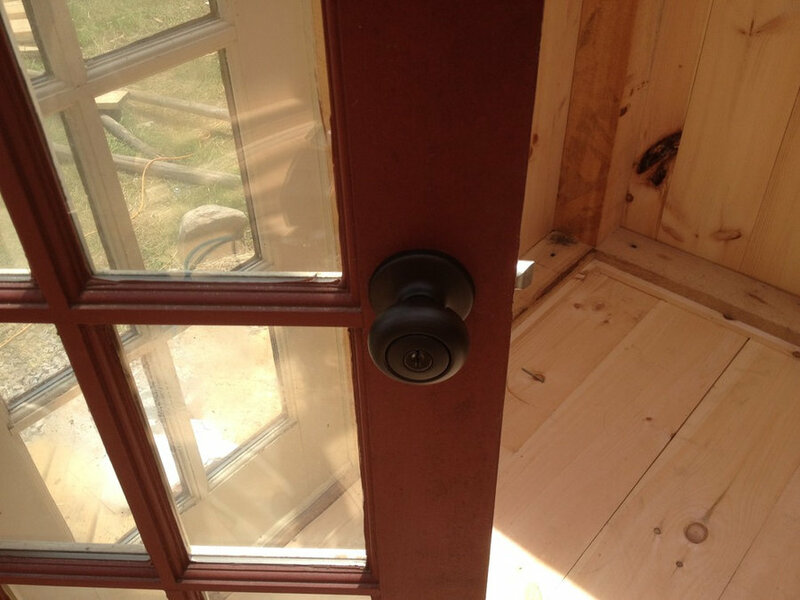 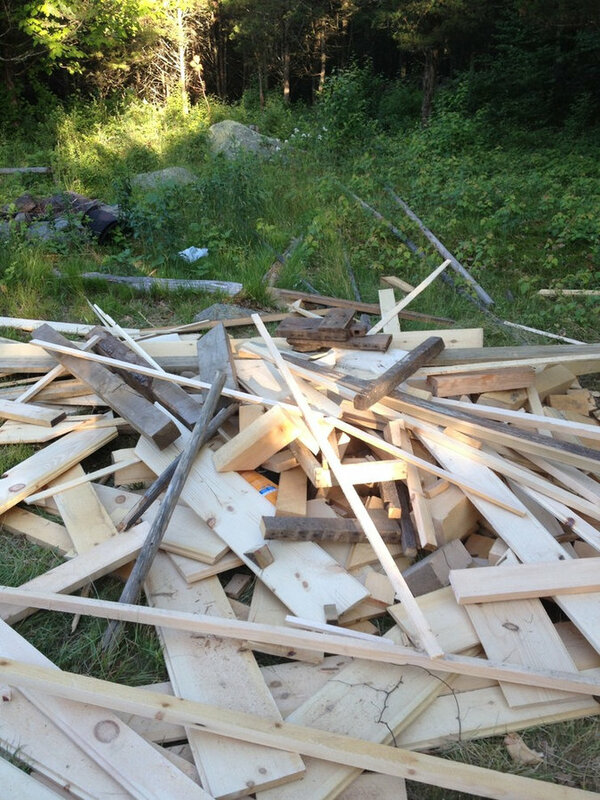 All of the windows and doors were salvaged from previous job sites...we hate throwing stuff away! 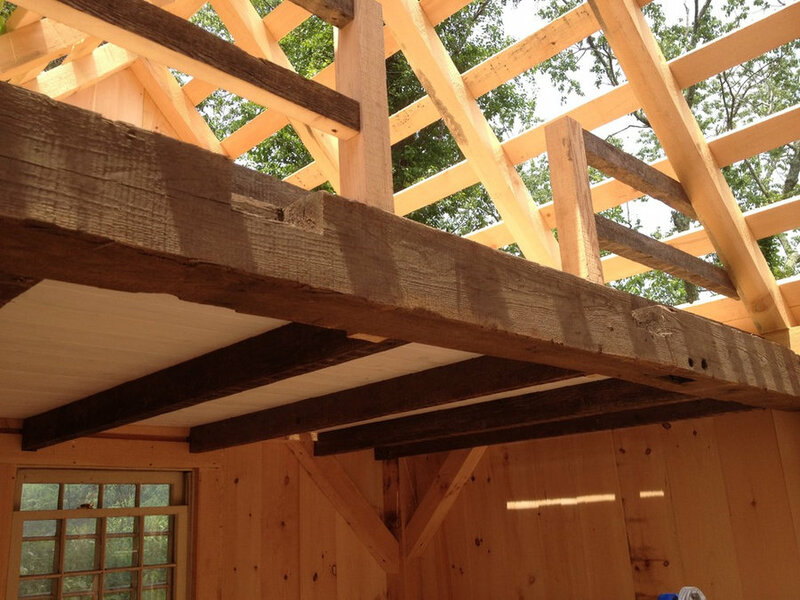 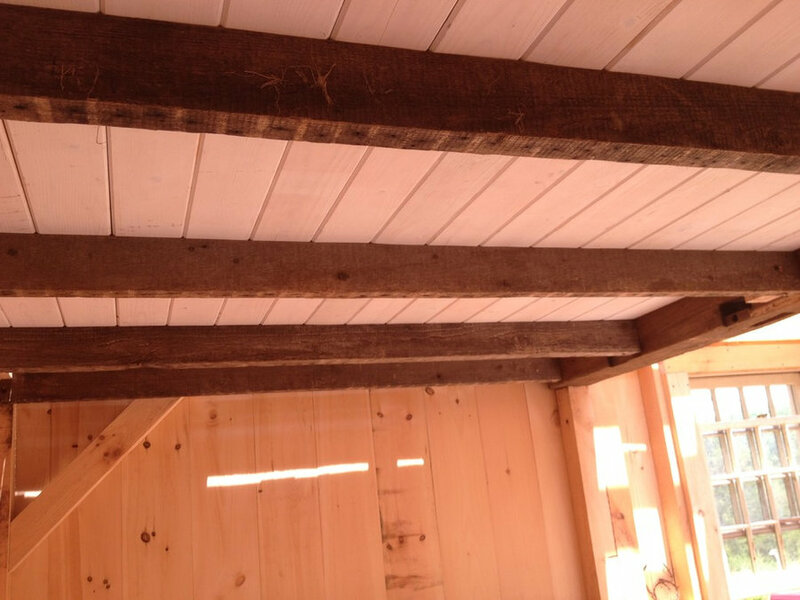 The floor joists for the loft were all salvaged from an old barn on the property, it was great to find something so old and give it new life!